As Rally approaches, let’s hear from our 2012 Marge Caldwell Encourager of the Year Award recipient and Premier Princess Cindy Sturtridge. 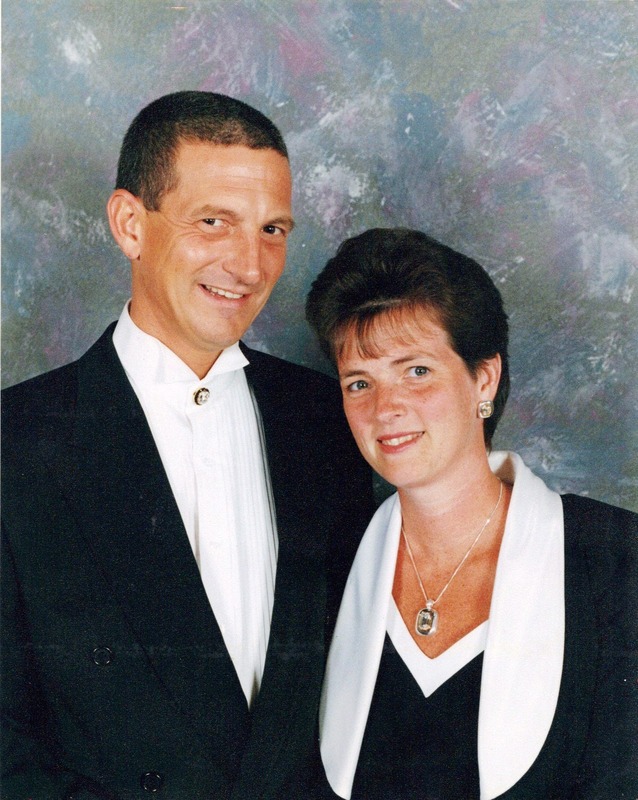 Cindy and her husband, Trip, are Four Diamond Designers in Virginia Beach who have served as Premier Jewelers since July 1995. Cindy has faithfully grown her business by supporting and encouraging their entire Premier Family. The Marge Caldwell Encourager of the Year Award is awarded to a person who exhibits the gift of encouragement and who has a passion for caring and loving others. Cindy has certainly exemplified the spirit of Premier through her nearly 18 years of service. When Trip and I first became Premier Jewelers, one of the things we were excited about and often talked about with our friends and fellow Jewelers, was that we would be growing old together in Premier. Well, almost 18 years later we are surely growing old, but we are very blessed to be doing it with many of YOU!! I am truly blessed. I have a job where I get paid to smile and eat brownies after being invited here and there to share our story of poverty to prosperity. One thing I bet you didn’t know about Trip and I is that we really love to go on cruises. We won our first cruise ever with our Premier business. And believe it or not, we haven’t stopped cruising since! We have made so many wonderful memories on those trips. Our children have been on many of those cruises with us! Remembering where you come from is a key to getting where you want to be. In all these years with Premier, our family has moved from state to state, and each time, we have been blessed with many fine friends. In February of this year, Trip and I took a road trip to Florida to visit some friends, and of course, escape the Virginia winter weather. After 25 years together, we still love to spend time with each other and a long car trip was a perfect chance to reminisce about our lives together. To be honest, we were ready for another cruise together. 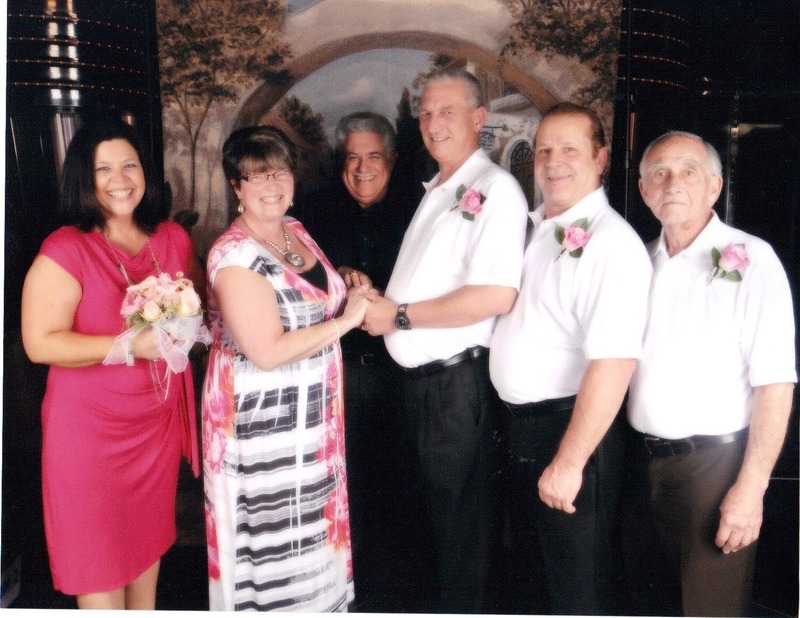 So, we decided to end our road trip by cruising the Bahamas and celebrating our 25th Anniversary renewing our marriage vows on board with some of our Florida Premier Family. My father, Pop-Pop, went too! 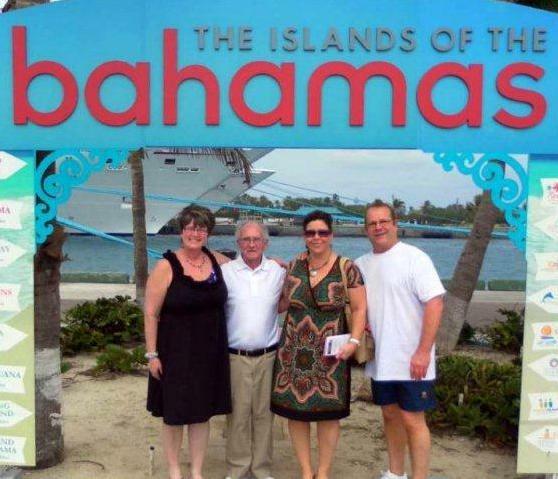 When we discovered the Captain’s officiant fee was $450, Trip and I began to scheme. Our cruise cost less than twice that! Our marriage is already legal, so we decided to just find another cruise passenger who looked like a preacher to “marry” us and pose for the pictures! It was a great alternative, plus we would now be able to spend that money on cruise adventures together. The “game was on” to save our bucks. We purchased pink silk flowers from Michaels, bought my dress at Kohls, and our wedding party wore white button-down shirts and black pants from Walmart. We were saving big! Even my Matron of Honor (a former Jeweler and close friend) found a dress in her closet that matched our renewal colors perfectly! Things were coming along nicely. We were so proud of ourselves but now for the ultimate test: to find our “preacher.” Our wedding party suited up and went on a hunt to find someone who not only looked like a preacher, but was also wearing the perfect attire to match our colors! We probably looked like stalkers! But then, all of a sudden, a man came walking down the hall in an all black suit. He looked perfect! We corralled him, explained our desire, and he was happy to oblige. He held our hands together and snap, our vow renewal picture was taken. God really did provide. Our “preacher” had studied to be a priest! Isn’t that neat. The rest of the cruise we all called him “Pastor,” and a new friendship was formed. Our special moment confirmed and like newlyweds, Trip and I kissed in BLISS! 25 more years being married to the man of my dreams ……. The True Mr. Premier ! !